Doodlecraft: Everything is Awesome Burlap Wreath Sign! Everything is Awesome Burlap Wreath Sign! 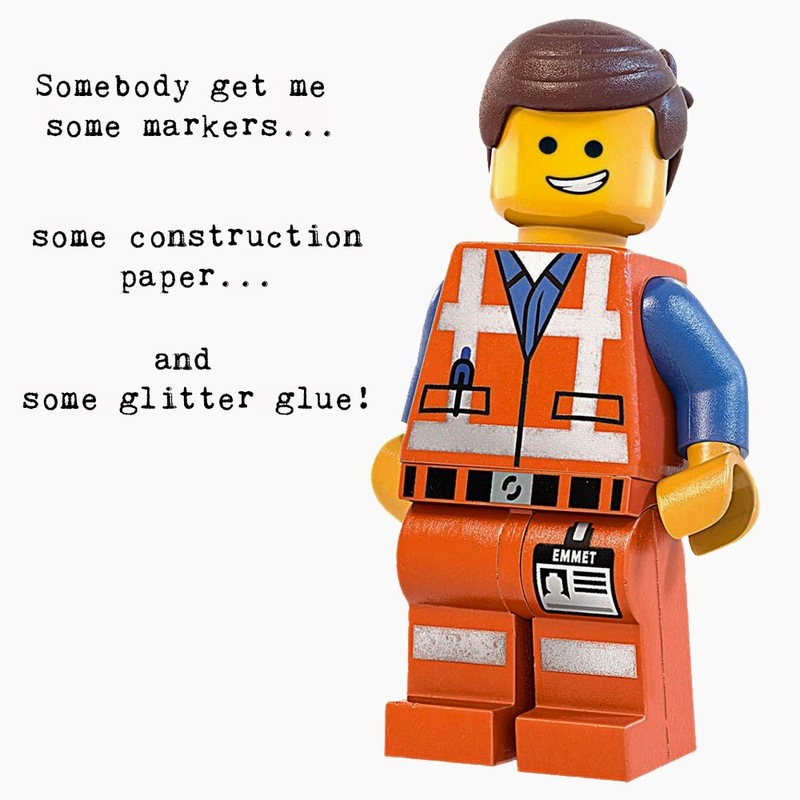 Did you see the Lego Movie? We loved it! Especially the song! the Special and his battle command...which I totally agree with! I wanted to make something awesome...an Everything is Awesome sign! I only used the inside of the green. But no worries...Everything is Awesome! So, I attached it to a fluffy burlap wreath! The burlap wreath is easy to make...and I'll show how in a later post. It's versatile and can be changed out for any occasion or holiday! Oh yeah, and my hubby found a bird's nest while pruning the trees this week!